With the science and technology sector growing in Massachusetts, the need for quality Worcester lab & medical equipment movers continues to increase. Because of the cost and delicate nature of lab and medical equipment, only the most experienced scientific equipment moving company should be trusted to handle your relocation. 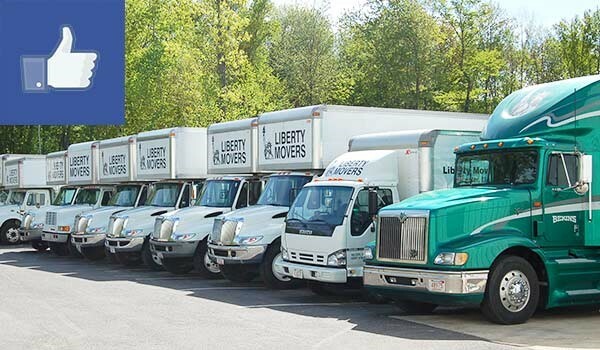 At Liberty Movers, we have nearly 100 years of moving experience, and over two decades specifically with this type of specialized moving. When you hire Liberty Movers to handle your lab and medical equipment relocation, you can have complete confidence that we’ll take every precaution to ensure the safety of your specialized items. Throughout many years of accumulated experience, we’ve developed proven techniques that all of our professional lab movers are trained in. As an agent of Bekins Van Lines, we have access to all of the resources, equipment and technology needed to ensure that your delicate and valuable equipment and machinery will arrive at its new destination in pristine condition. We’ll assign a dedicated project manager to handle every aspect of planning, execution and communication, so you’ll stay well-informed about the progress of your move. To ensure the complete safety and secure transit of your equipment, we handle the preparation and packing process with our specialized tools. In order to minimize downtime, our medical movers develop streamlined plans to execute your move as quickly and efficiently as possible. If for any reason your new location isn’t ready, we offer safe and secure storage facilities to cut out the middle man and keep your lab and medical equipment well protected. When it comes to moving lab equipment, trust the experienced Worcester commercial movers of Liberty Movers to handle all of your expensive equipment with care. We encourage you to learn more about the services we offer by calling us or filling out our online form to request a free quote today.